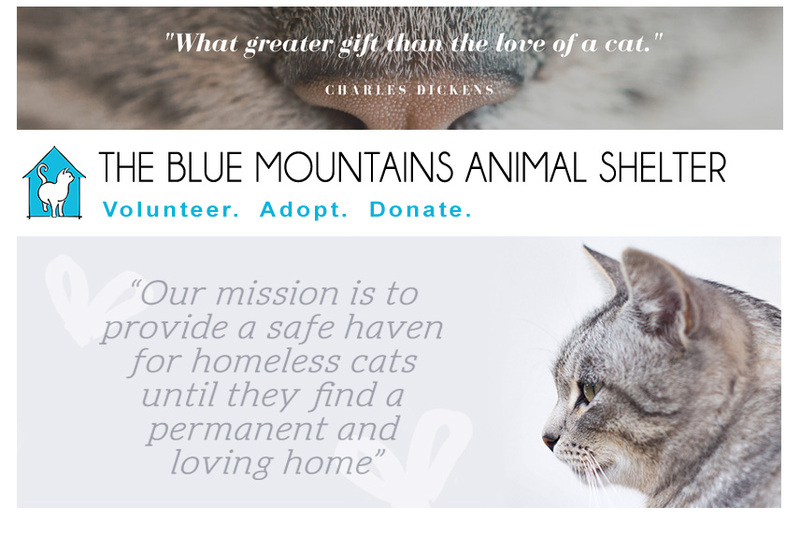 The Blue Mountains Animal Shelter: Succesful first BBQ! 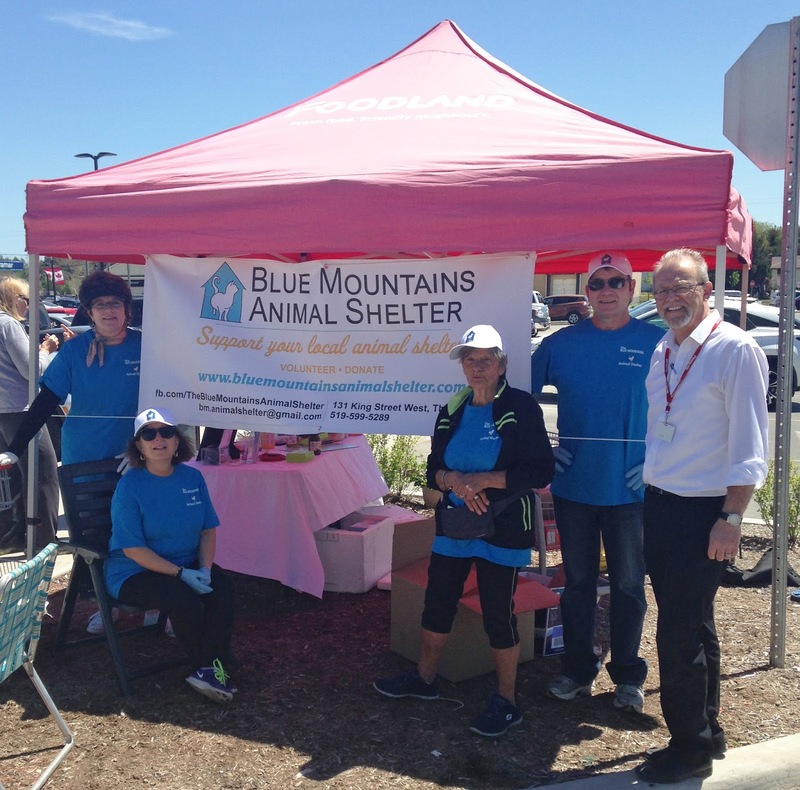 We had our first of 4 fundraising BBQs this past Saturday, May 20th, at the Thornbury Foodland and it was a beautiful day. Pictured from left to right are volunteers Sheila Ewing, Kathy DeCoste, Barb Rush and Joe Biso and store owner Brian Leduc. A big thank you to Brian for making these BBQs possible! And to everyone who stopped by for lunch! Our next BBQ will be July 8th :) You can find the link to the Facebook BBQ events page here. We were also featured in the Thornbury Paper, thank you!